Learn more. Earn more. And help today's leading companies build stronger, happier, more effective teams. More organizations are recognizing the power of group feedback and psychological safety to completely transform their teams. If you qualify, you can dramatically expand and upgrade your client network by offering WeQ sessions. WeQ is now offering a special 2-day training course to qualified coaches and trainers. Certification is recommended for anyone interested in using the latest scientific methods to measure, improve, and track the performance of teams. Qualified applicants will receive all the knowledge, slides, and materials you need to facilitate your own WeQ sessions. You will learn the research behind the methodology, gain knowledge of how to implement the technique for maximum effectiveness, and will conduct an actual practice session. You'll also receive a copy of the WeQ handbook, and a complete set of cards, cubes, and an administrator account on our mobile app. ✔ a trainer who has experience giving facilitated workshops? ✔ a company scrum coach, ready to train fellow employees? 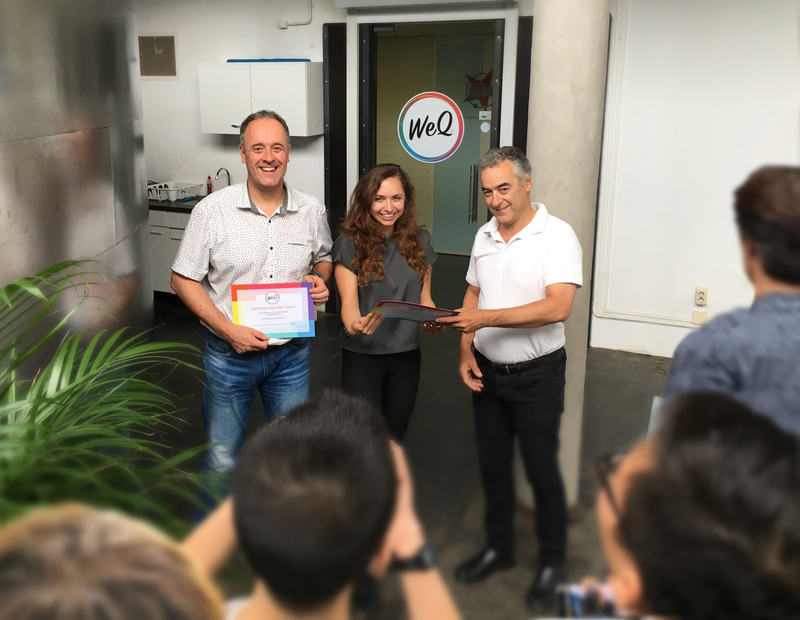 Once you pass the test, you'll be awarded a certificate signed by your trainer and by WeQ founder Ohyoon Kwon. You will also be able to use the “WeQ Certified Master Coach” logo for your website, LinkedIn, and other materials. And finally, you will be enrolled in our special Master Coach Community, and listed on our partner webpage (optional). 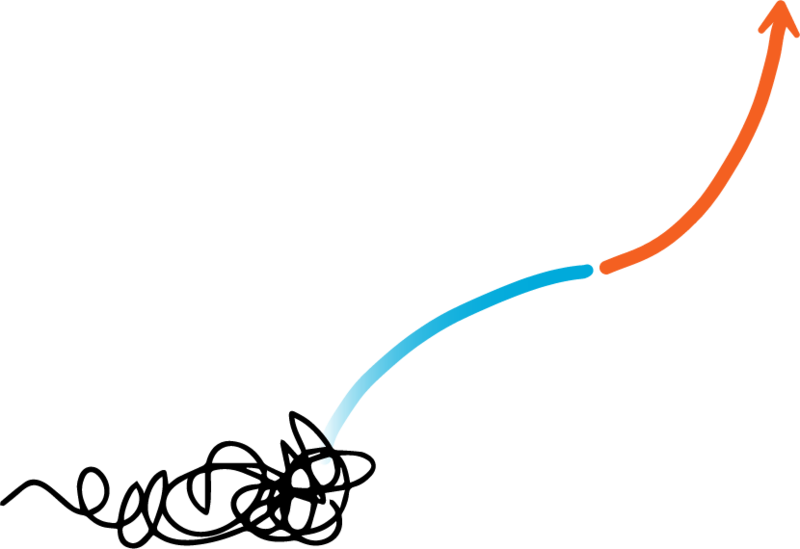 You will also receive slides and resources you need to start facilitating WeQ team sessions. All coaches qualify for the special prices on WeQ packages, updates and events. ✔ We will tailor aspects of the course to your particular needs and can use presentations, discussion, practical exercises and games to facilitate learning. ✔ Guided mastery session with actual test subjects. ✔ Marketing and Sales Kit to help you find clients. ✔ Discounts on additional materials and systems. "Bottom line? I'm getting a lot more clients by offering WeQ sessions"
"It helps my clients". Great coaches want their clients to reach their full potential. That means bringing them the latest tools and techniques to maximize team performance. "It compliments my other services". Some of our coaches are already using other tools, and proven methodologies such as scrum, agile and kanban. These processes require teams to trust and support each other for maximum effectiveness. That's exactly what WeQ does. "It increases my revenues". After training, our coaches and consultants have a whole new product and new skill set to offer their existing clients. Coaches can expand into entirely new markets and earn up to 43% more revenue. "It progressed my professional career". Great coaches are always eager to keep learning. Expand your professional network with a certification in 'collective intelligence' tools, and leverage the global shift into more innovative, flexible, collaborative models. Get the info pack today. 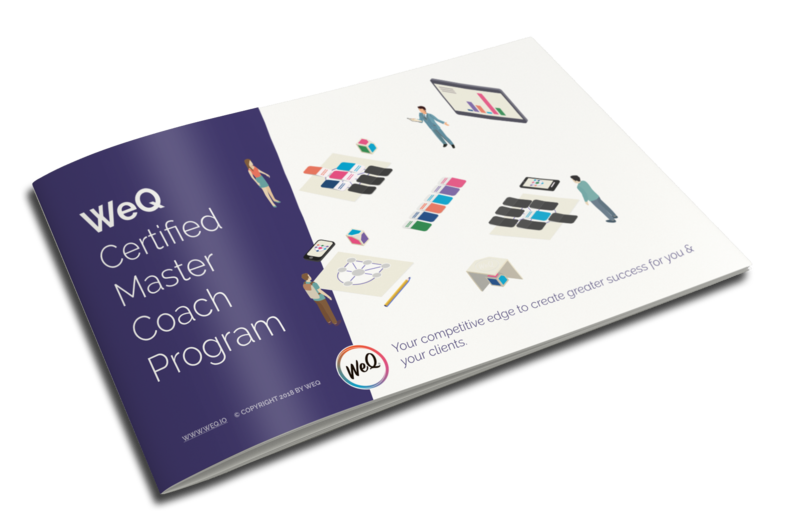 WeQ Master Coaches earn 43% more revenue.